Do you find your iPhone always running out of storage, getting too many “out of storage” notifications and you ask yourself how to free up space from your iPhone? Backup your media on your computer and delete all of it from you iPhone, the problem is that you will Backup also useless photos and videos. 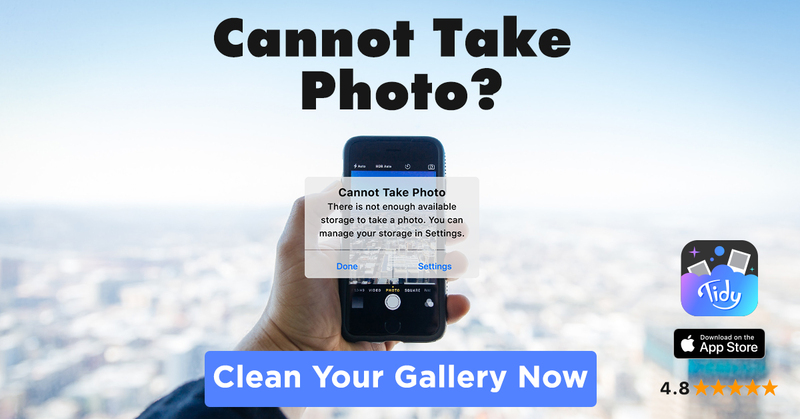 You can open the gallery and delete media by pick all the media you want to delete (photos and videos). The problem – It’s boring and taking too much time. You don’t see the media in full mode. All the above-mentioned points involve a bit of hassle. 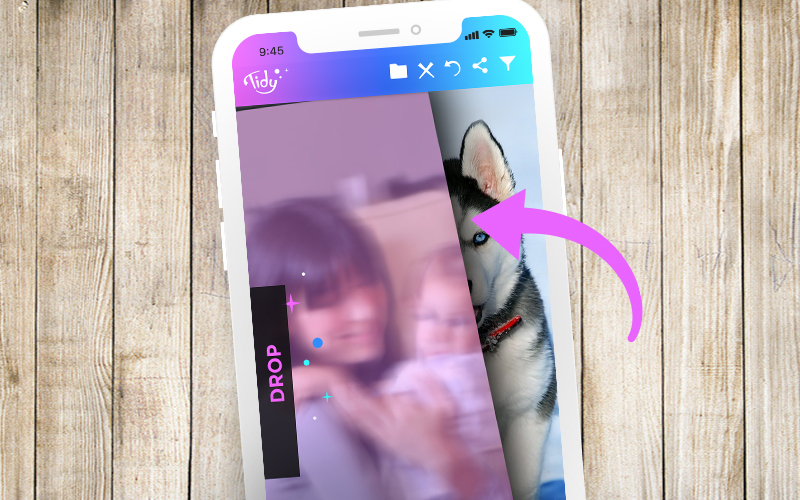 This is when Tidy comes to your rescue and helps you to free up space on your iPhone – Easy, Fast & Fun. 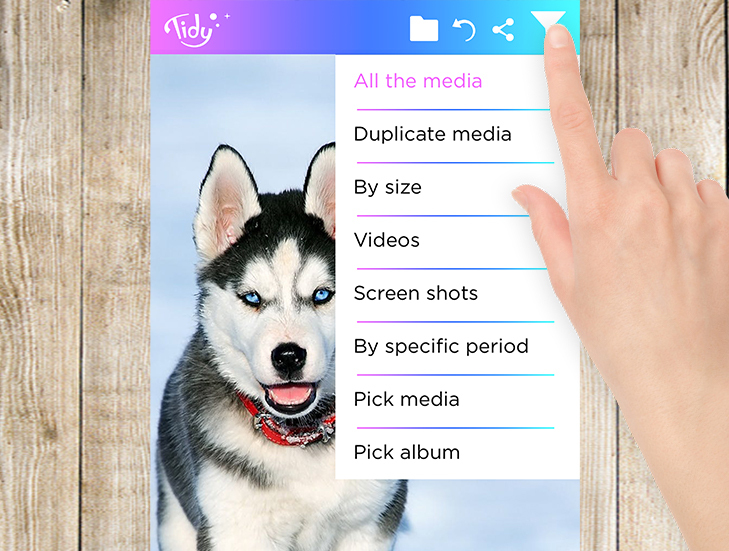 Open Tidy and see all your media in full mode. Delete the useless photos by simply swiping left. keep the ones you like by swiping right. 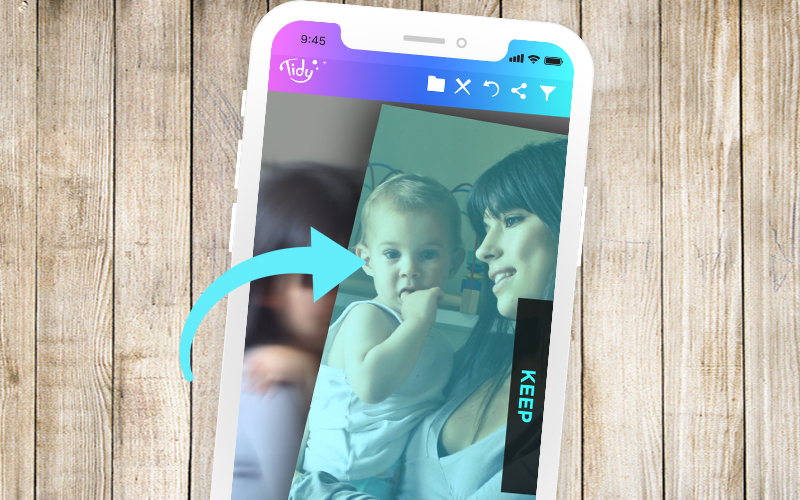 You can also filter your media by various filters, this will help you to free up space on your iPhone even faster.